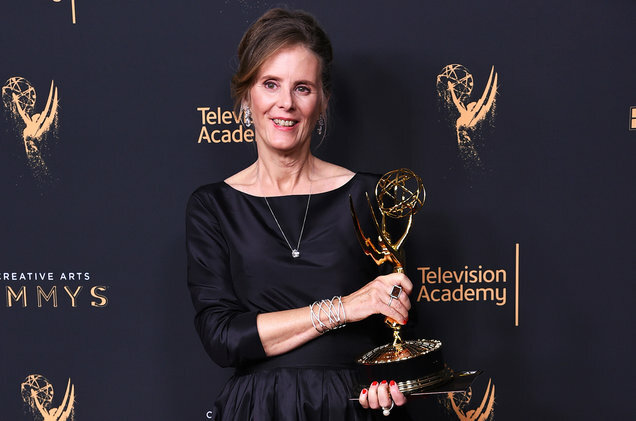 This week, Jim and Greg talk with Emmy-winning music supervisor Susan Jacobs. Over her 30 year career, she's worked with directors like Spike Lee, David O. Russell and Robert Altman on placing music within movies. Most recently, she made the jump to television with HBO's Sharp Objects and Big Little Lies. Jim and Greg talk to Susan about the effects of great music on screen and how she convinced Led Zeppelin to let her expertly use the band's music in Sharp Objects. They'll also review new albums from Prince and singer-songwriter Sam Phillips. Prince's estate has released a new album, titled Piano & a Microphone 1983, which aptly describes the sparse quality to the recording. Greg notes that this is a demo, just Prince singing and playing the piano, recorded to a cassette tape in 1983. Greg says that the album is valuable because its a glimpse into Prince's artistic process, recorded on the cusp of his breakthrough album, Purple Rain. 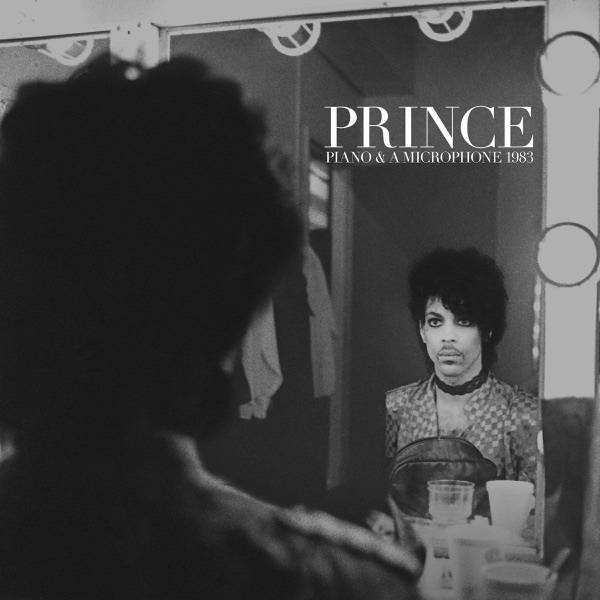 He adds that, for a Prince fan, this is“manna from heaven.”Both Jim and Greg agree that the album has a couple of revelatory songs, "Cold Coffee and Cocaine" and a cover of the classic spiritual "Mary Don't You Weep;" but ultimately, Jim wonders whether Prince would have wanted this recording released. Prince is no longer with us, but his extensive vault of unreleased material promises that we'll keep seeing new material from him for a long time. 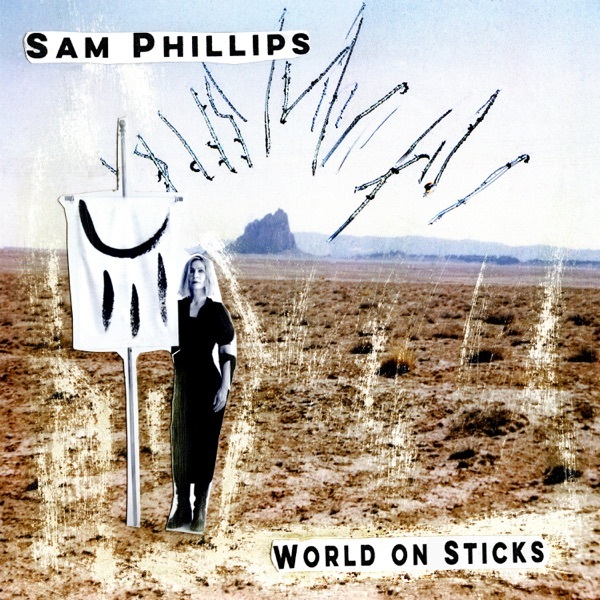 Sam Phillips's tenth album, World on Sticks, is her first in five years. It brings a more bombastic production style to her songwriting and what Jim calls her "Leonard Cohen-esque acid wit." Jim and Greg agree that the apocalyptic lyrics are strong on this album. Greg calls the album a“small gem”and a carefully considered addition to her artistic oeuvre. He praises the biting string parts of the Section Quartet and the orchestral drumming of Jay Bellerose. Jim, on the other hand, thinks the drums are over the top and says the cabaret-style arrangements are a turn-off to him. He enjoys the songs "How Much is Enough" and "Tears in the Ground" calling them pop gems, though. This week, our guest is Emmy-winning music supervisor Susan Jacobs. Her job as a music supervisor is to carefully choose tracks for films and television that elevate the visual art to a different level beyond what's written on the page or shown onscreen. Just a few of the movies she's worked on include: She's Gotta Have It, Kansas City, Basquiat, Capote, Little Miss Sunshine, Silver Linings Playbook, American Hustle and I, Tonya. She's really been a go-to music guru for a wide range of directors including David O. Russell, Spike Lee, Robert Altman, M. Night Shyamalan and more. Jim and Greg talk to her about one of her most recent projects, doing the music for HBO's miniseries drama Sharp Objects and about how she got into the business. The interview with Susan Jacobs has Jim thinking of songs that have been used memorably in films for his addition to the Desert Island Jukebox. He first remembers hearing "These Days," a song Jackson Browne wrote for Nico, in The Royal Tennenbaums. Since then it's been used in many films, but none as affecting as Nico, 1988, says Jim. This biopic follows the singer in her final years, haunted by her early legacy with The Velvet Underground and performing in punk dives to earn enough to support her drug habit. The version of "These Days (feat. Trine Dyrholm)" the film's star, performs with Gatto Ciliegia Contro Il Grande Freddo is a beautiful rendition that matches or even betters the original.